To celebrate Indonesia's Independence Day, Indonesian Diaspora Network of Greater Philadelphia will hold Indonesian Community Party on Saturday, August 24, 2013 from 11 AM-5 PM located at United Healthcare Building (inside building and outside park), 1900 S Broad Street, Philadelphia (Broad and Mifflin). 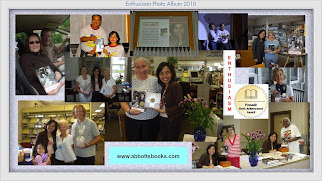 Fida Abbott, author of Enthusiasm will do book signing, followed by door-prize and taking pictures with her. 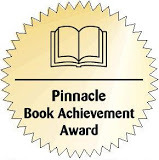 Big discount will be given to anybody who purchases the book during this event. Some revenue will support Cystic Fibrosis Foundation (CFF) or any activities that support CFF. The Nation songs, Modero Dance, Interfaith Prayer (Christian, Catholic, Moslem, and Budhist), Speech by Hon. 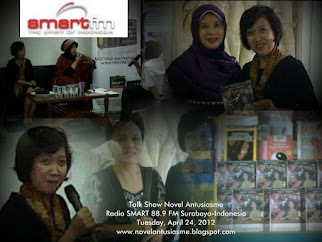 Ghafur Akbar Dharmaputra (Consul General of the Republic of Indonesia in New York), Music & Songs, PPLN, and Door-prize. Songs and Music by JAM Bethany, Traditional Dance, Pantomime, Dangdut music by BMW, Acoustic Performance by PPC Group. Asian Bank, BNI, Cargo Plus, Discover Travel, United Health Care, Law Office Jay Bagia, Nusa TV, etc. Get detail information about the recent news of Immigration Law in the USA. 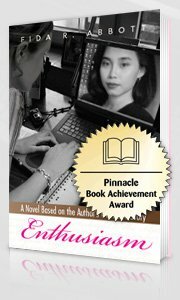 Don't miss to stop by at the ENTHUSIASM table. 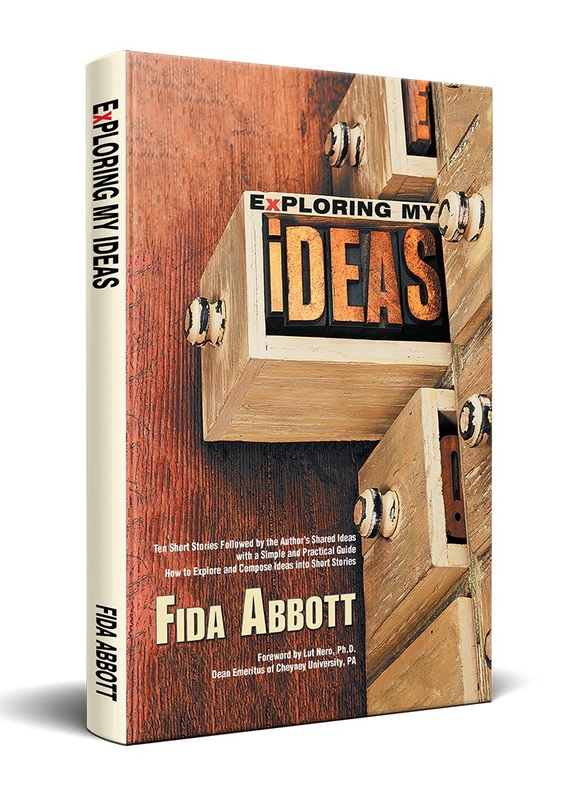 Meet and have nice interesting conversation with author Fida Abbott.